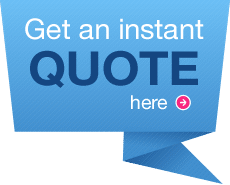 Tile and grout cleaning cape cod. 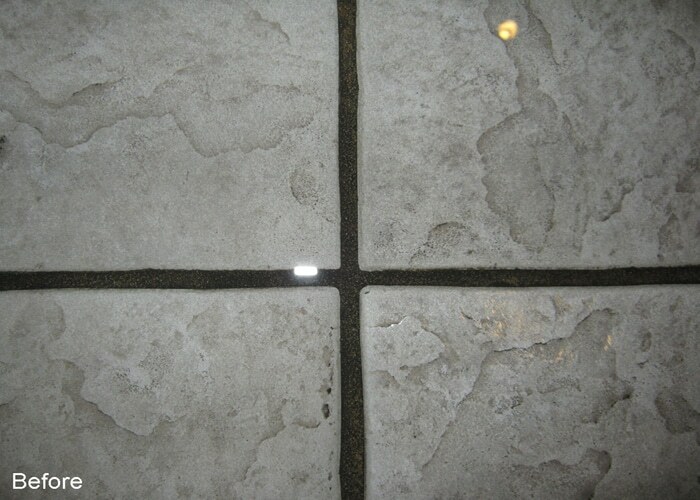 certified expert technicians to keep your ceramic tile clean and sparkling. 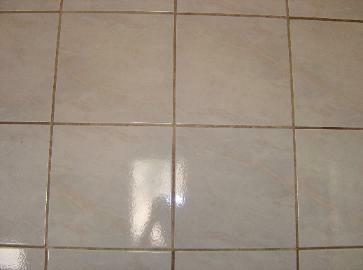 Ever notice how the grout in between your tiles seems to get darker over time? That’s because it’s slowly absorbing dirt and grime causing discoloration. 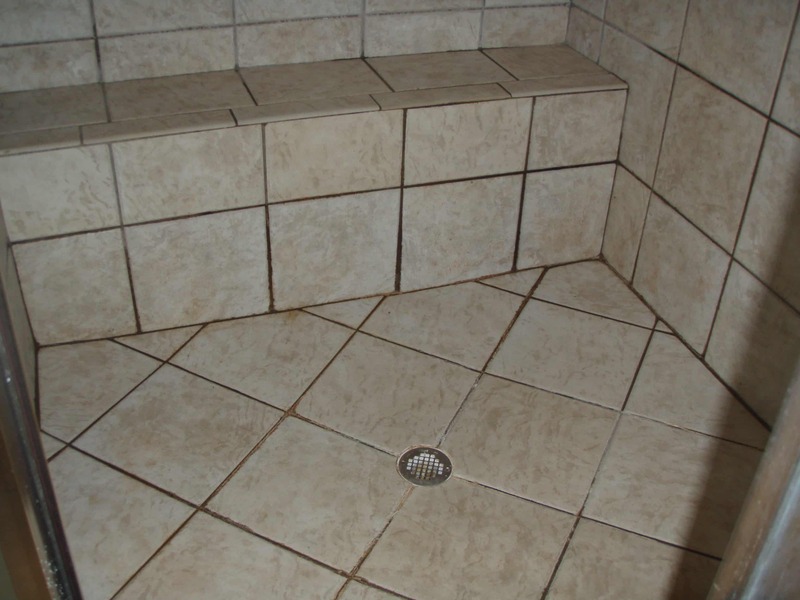 remove hard-to-clean grime and dirt. luster longer than a normal cleaning treatment. 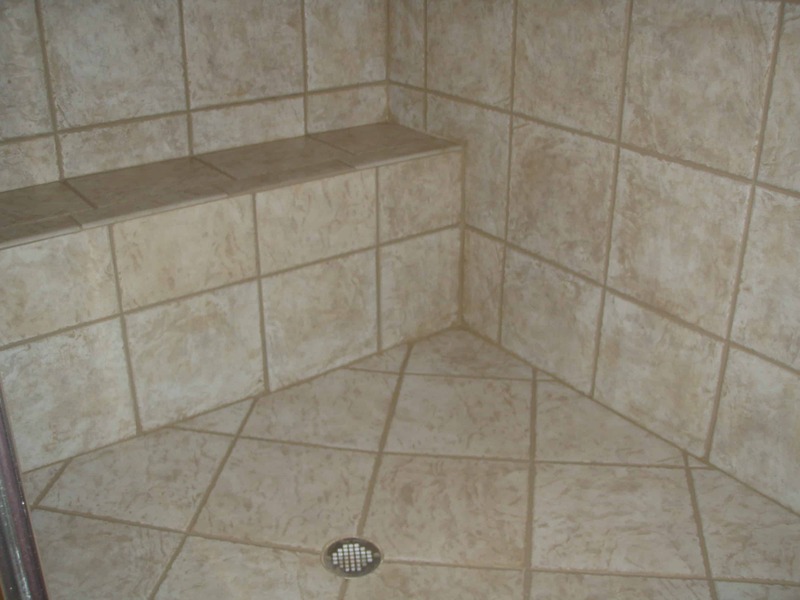 offers a wide array of ceramic tile floors and countertops for your home.